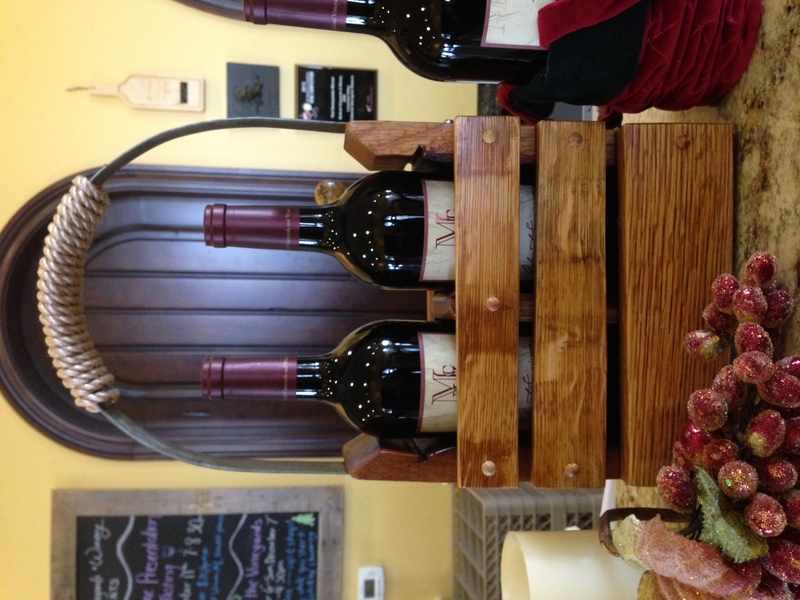 Looking for the perfect holiday gift for that Livermore Valley wine lover in your life? 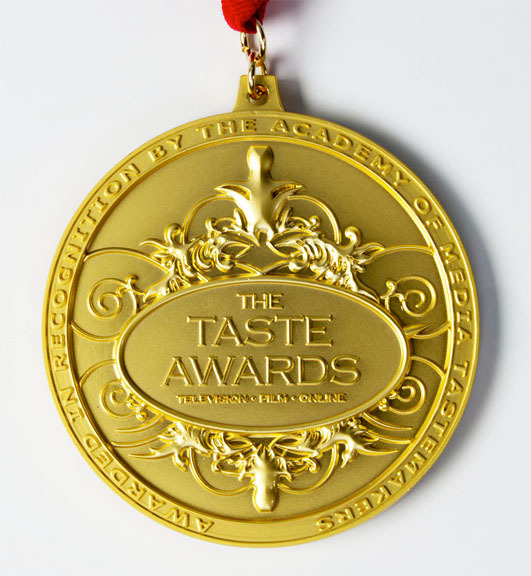 Our friends at the Livermore Valley Winegrowers Association have you covered. Just in time to stuff some stockings, the Livermore Valley Winegrowers Association has partnered with Yiftee to create the Livermore Valley Wine Country Gift Pass, a digital gift voucher redeemable at wineries across the region. Yiftee digital gift vouchers are purchased online and sent and received via text or email. A perfect gift for wine lovers, the Livermore Valley Wine Country Gift Pass is currently redeemable at Wood Family Vineyards, Nottingham Cellars, Longevity Wines, McGrail Vineyards and Winery, Steven Kent Winery, Cuda Ridge Wines and Auburn James. More wineries will be added to the program in the near future. Visit LVwine.org for more information and to purchase the Gift Pass. For more great gift ideas, wine tasting and shopping are the perfect pairing. 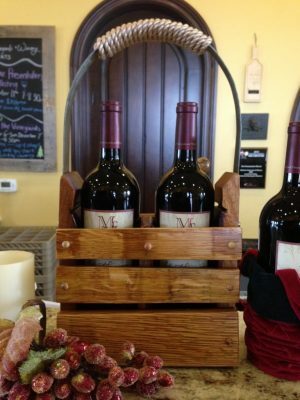 Livermore Valley wineries have a wide variety of unique gifts waiting to be discovered in their tasting rooms.